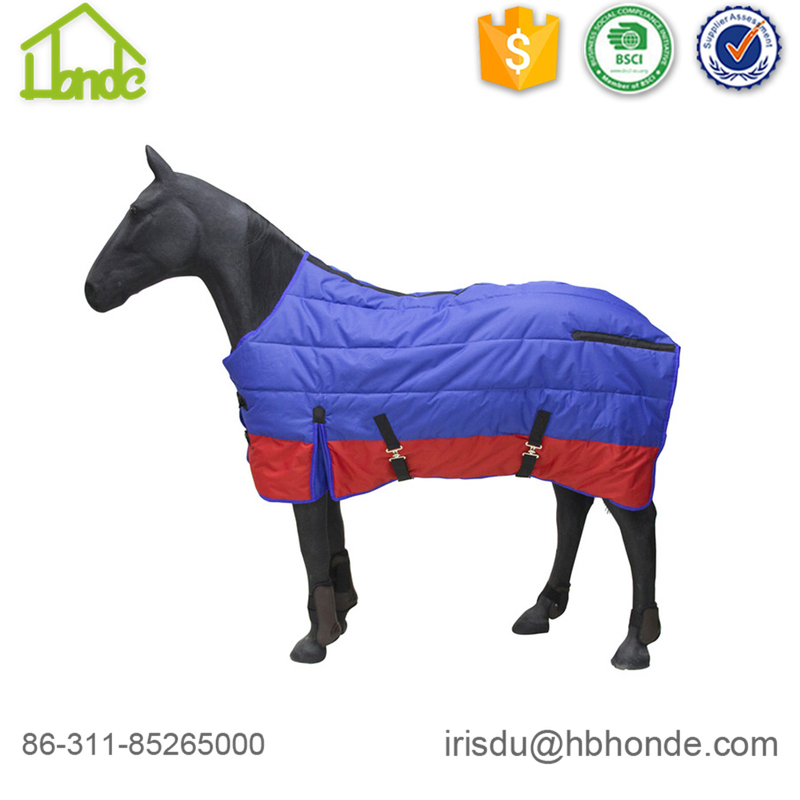 This Polyester Horse rug is breathable. 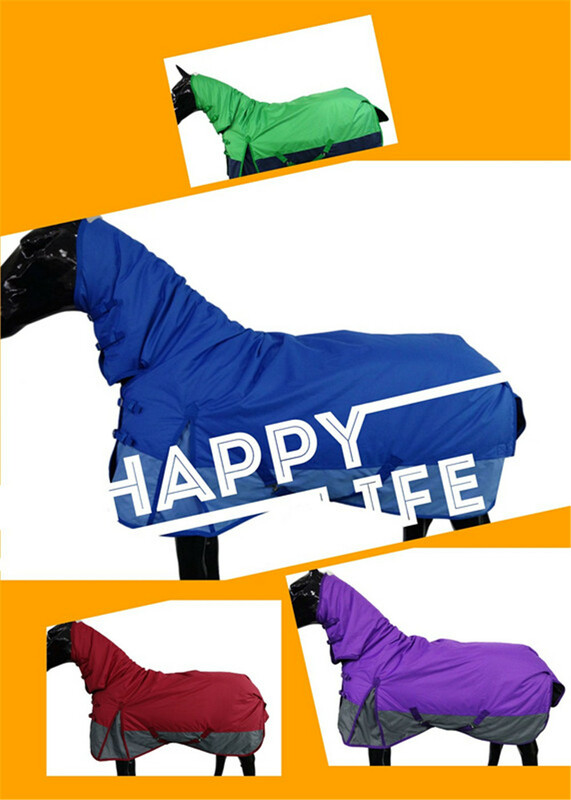 It's suitable for horses wearing in spring when exercising or running. We can adjust style or material according to your local climate. 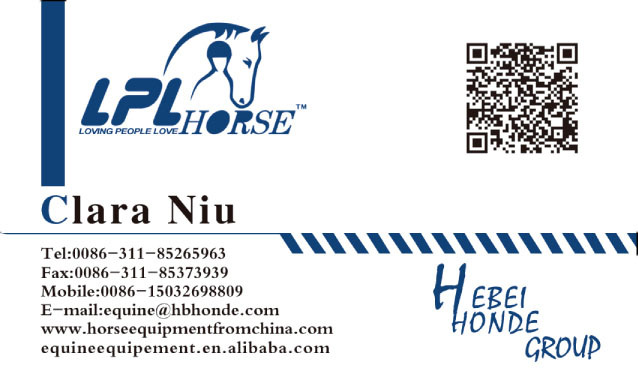 As manufacturer, we support OEM, you can provide sample or popular style in your market. Happy to design your own style, adding your own logo is also no problem. 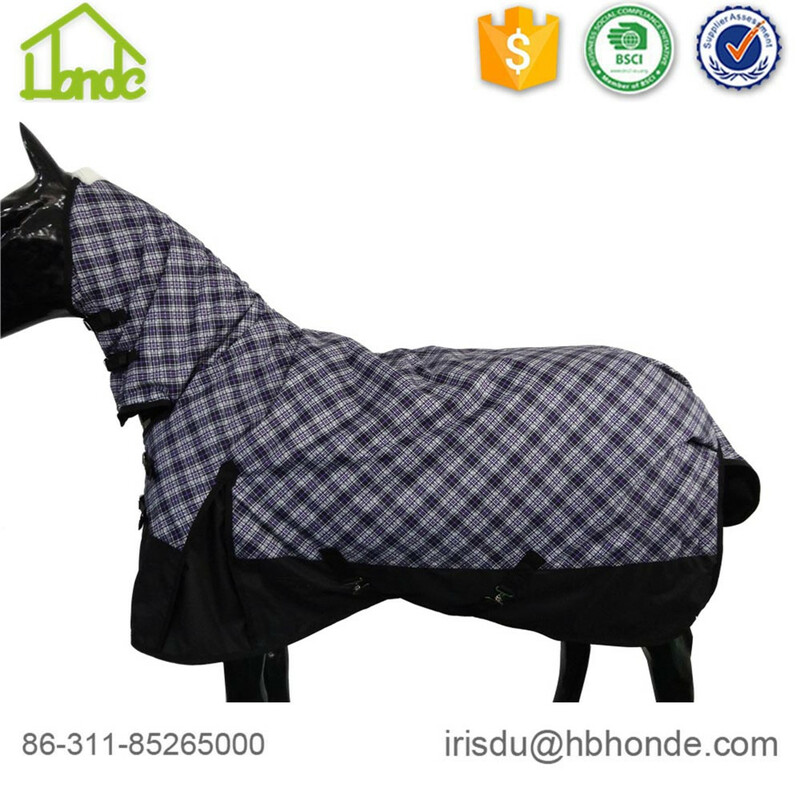 Except these outdoor horse rugs, we also produce Waterproof Horse Rug, comb horse rug, Horse Blanket. Usually we use size below, but some ares the bodily form is a little different from this. We make customized size from yours or your sample. As manufacturer, customized color is no problem. 1. Can i have other styles of horse rug? 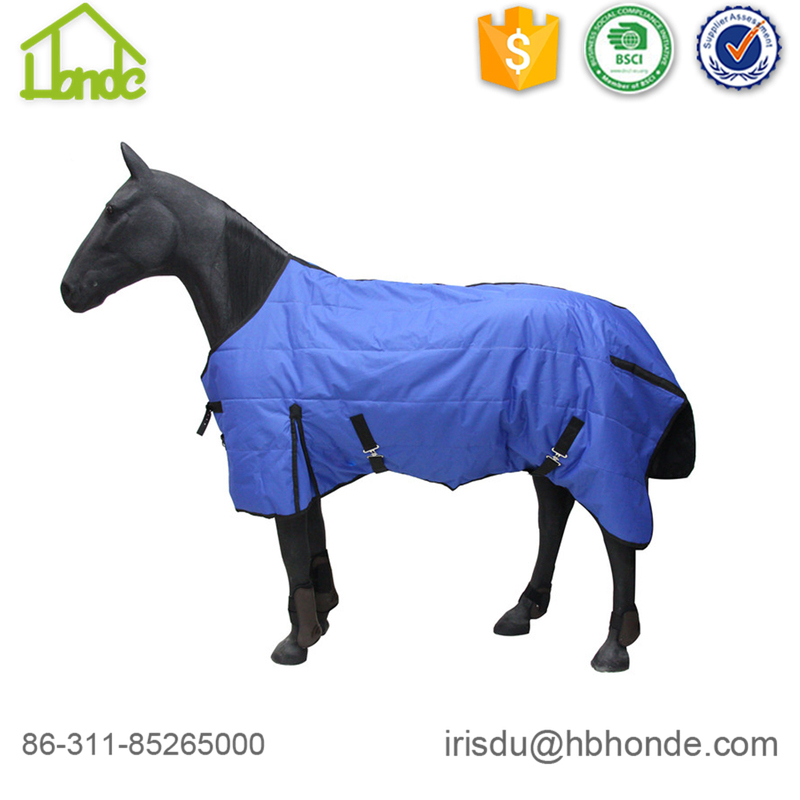 Except for Combo Horse Rug, you can also have Turnout Horse Rug, high neck horse rug, Horse Fly Sheet. etc. 2. Is your horse rug waterproof ? Definitely yes, we add waterproof coating on outer fabric if you need. 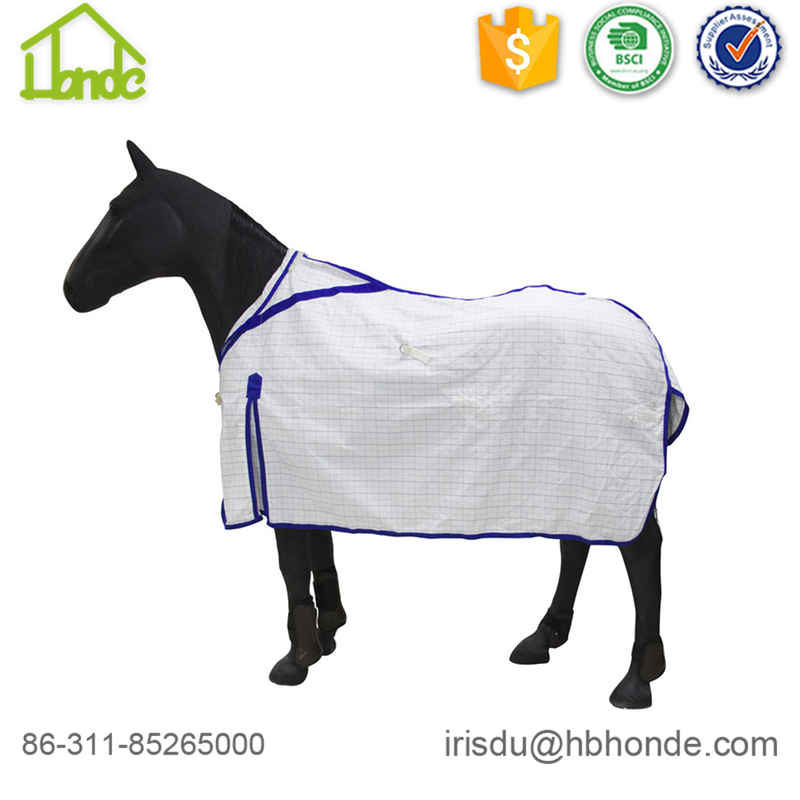 Looking for ideal Outdoor Horse Rug Manufacturer & supplier ? We have a wide selection at great prices to help you get creative. 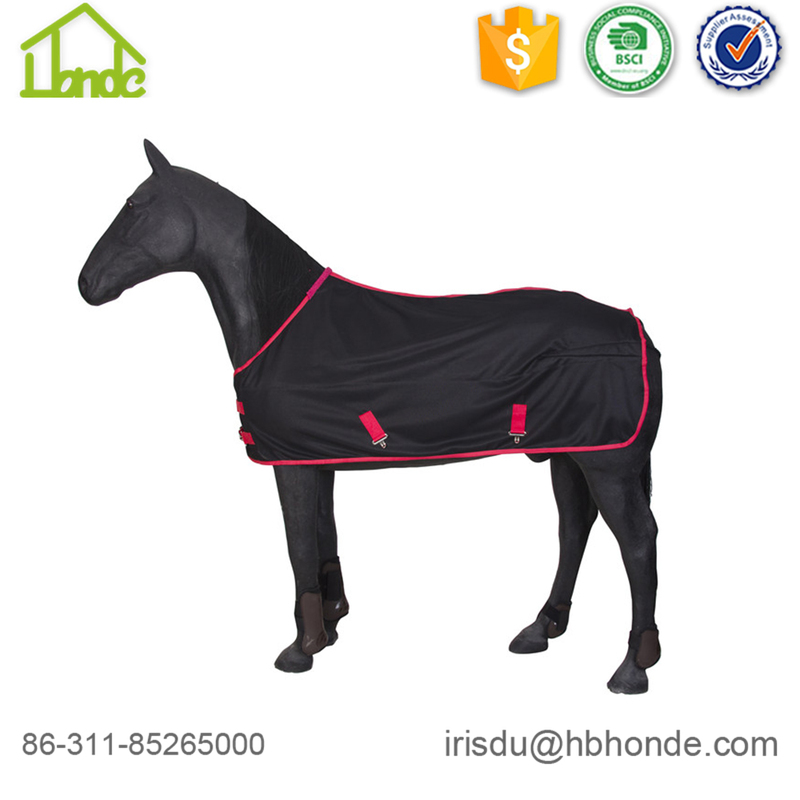 All the Soft Outdoor Horse Rug are quality guaranteed. 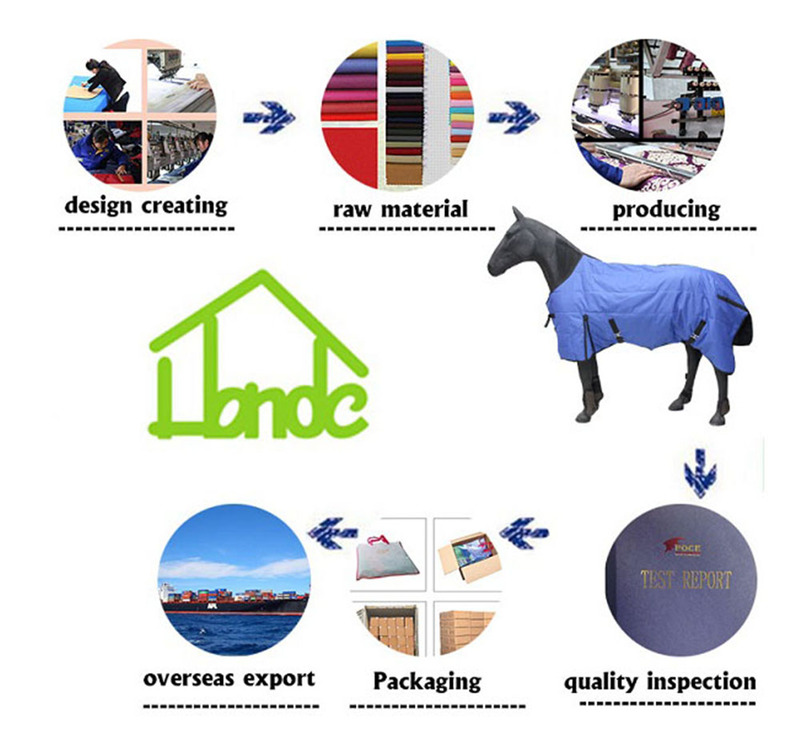 We are China Origin Factory of Breathable Outdoor Horse Rug. If you have any question, please feel free to contact us.